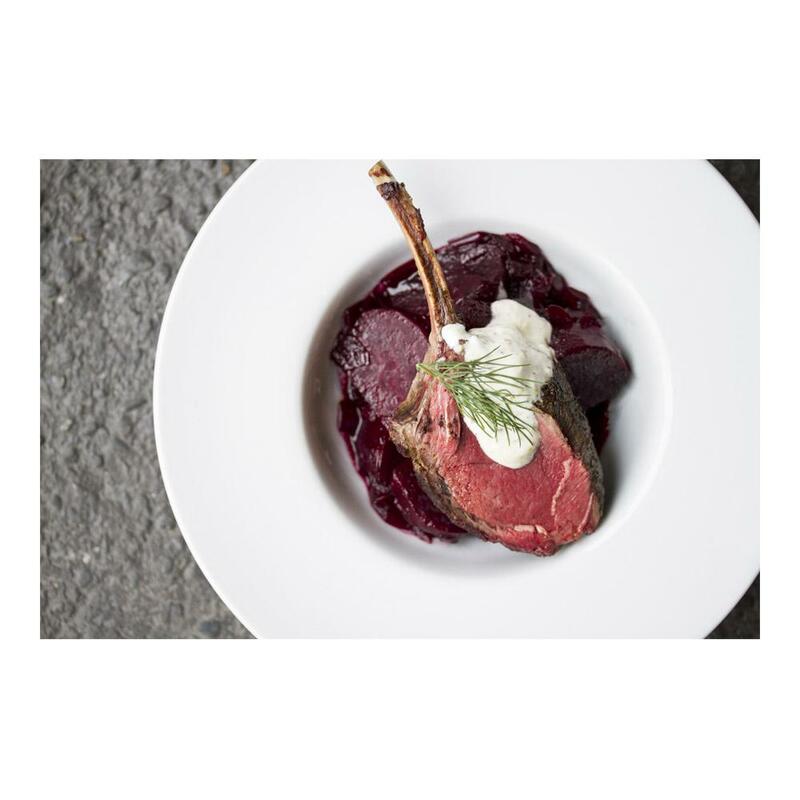 Venison racks are one of the most desirable and elegant cuts because of their combination of tender meat and a beautiful appearance on the plate. These racks have been pre-frenched for your convenience (the bones have been cleaned of connective tissue for a better presentation). Silver Fern Farms Venison is 100% grass-fed & finished, raised free range on massive pastures in New Zealand. No hormone or antibiotic growth promotants are ever used, and GMOs are illegal in New Zealand. It has a luxuriously tender texture (apart from the braising cuts, which must be slow cooked) and a sweet, robust flavor. This farm raised venison is considered amongst the finest in the world. It is much more tender than wild venison without its intensely gamey flavor. The "Cervena" appellation includes controls to ensure only the finest quality is sold. 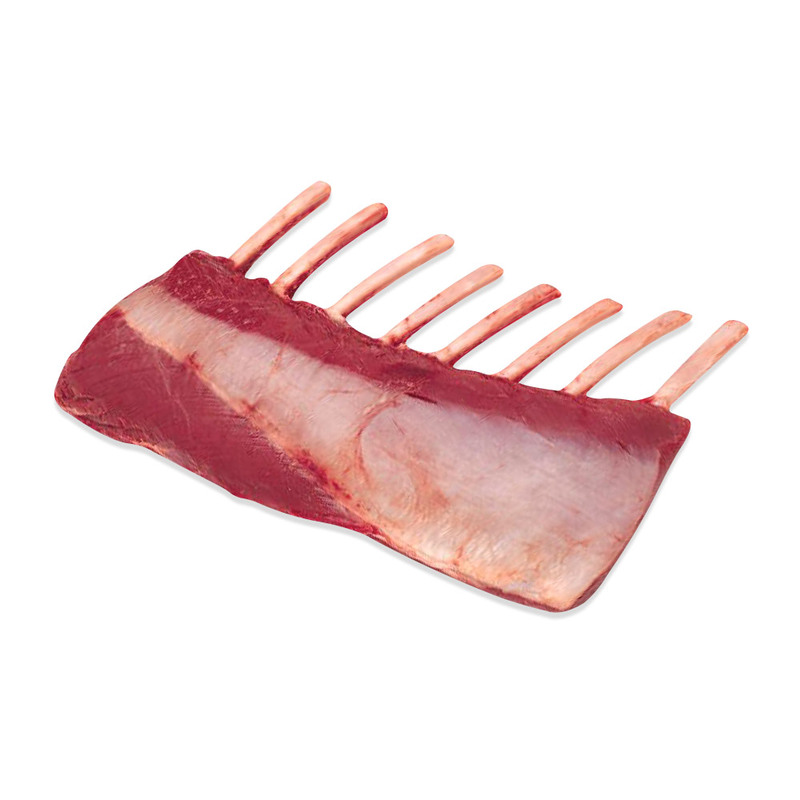 Venison has extremely low levels of fat - significantly less than skinless chicken. It is also lower in cholesterol than beef or lamb, while being high in iron and zinc. What fat it has is good fat, with high levels of healthy omega 3 fatty acids. Store venison racks in your freezer until you're ready to use them, then thaw only as many as you need. Venison pairs well with fruit flavors like apples, pears, and cherries. Also consider cooking with fresh mushrooms, sweet potatoes, juniper berries, thyme, rosemary and red wine. Sweet potatoes, polenta, and risotto make good starch pairings. How to Brine Meat - To impart additional flavor and help keep venison moist, it can be brined prior to cooking. It is important not to overcook venison; because it is so low in fat, it can turn tough and rubbery. Most chefs prefer to serve it either rare or medium-rare. To roast venison racks whole, first sear them in an oven-safe pan over high heat until a golden brown crust is formed. Then move the pan to a 450 degree oven and roast to just a few degrees below your desired internal temperature. Once the racks have cooked, transfer them to a plate and cover them with foil to rest for 5-8 minutes before slicing or serving. This allows their juices thicken so they won't run out onto the cutting board or plate. The racks will continue to “carry over cook” the last few degrees during the rest. *The USDA recommends cooking all farmed game meats to an internal temperature of 160 degrees.